We spend a lot of time in the kitchen and we want to make ourselves as beautiful as possible. 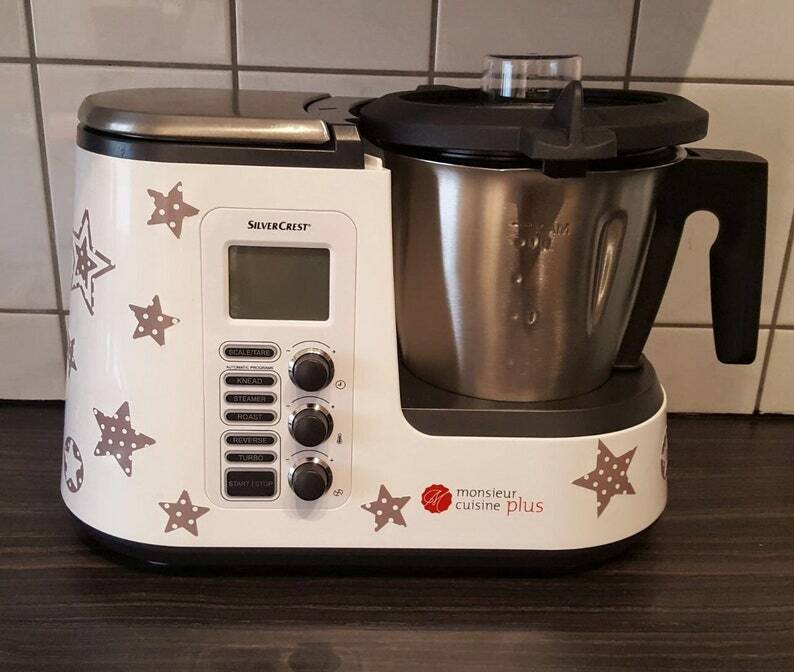 With this sticker the Monsieur cuisine or the Thermomix becomes an absolute eye-catcher. Here the motif "Star Magic"
Please indicate your desired color in the purchase process. The motif on the picture a design example! You get 12 stars in div sizes and styles. Just stick it on... ready.